Christmas is one day long, but your Christmas gift can link your life with someone in Asia for an entire year! Bless families and even transform entire communities by helping to provide an education for needy children or by supporting the work of national missionaries. 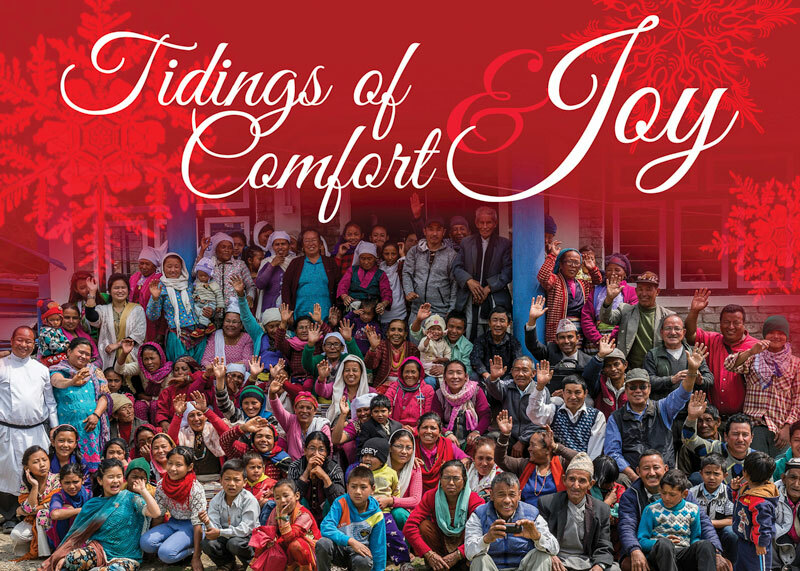 Through your gift, communities will not just hear about Christ but also see that He cares about them—all year long. Women missionaries courageously serve in harsh areas to effectively bring hope to some of the most downtrodden people in Asia. They personally relate to the struggles of the women they meet and can minister to women and children unhindered by the cultural boundaries that male missionaries encounter. Women missionaries uplift communities by providing literacy training, prayer, counseling, discipleship for women in the local church, and news of hope for all who hunger for true love. By sponsoring a woman missionary, you’ll enable them to minister to those forgotten by much of society. Uplifting the lives of women is one of the most significant ways to transform families and communities. 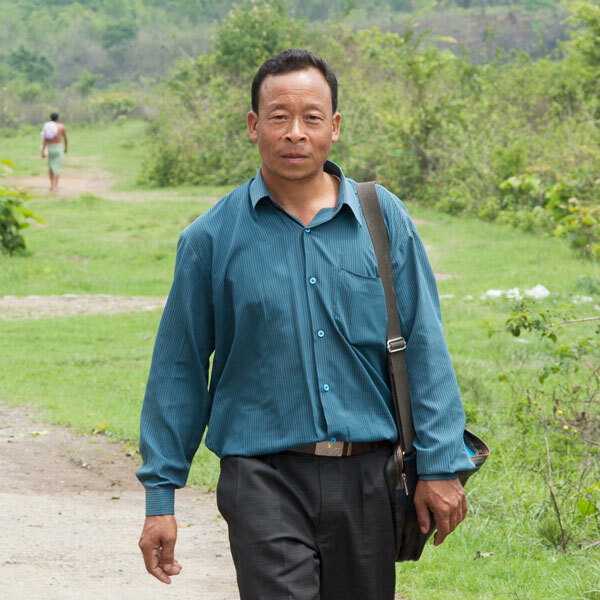 Today, national workers like Pastor Nateshwar (pictured) are bringing words of life and hope to people in places where Christ’s love hasn’t been known. They relate culturally and understand the communities they serve. They are willing to sacrifice everything so others can find the grace and new life Jesus offers. These men and women are an integral part of distributing Christmas gifts, also offering prayer and counsel to the gift recipients. By giving toward the National Missionary Program, you’ll equip them to serve full time by covering their living and ministry expenses—resulting in lives transformed for eternity. Like so many other children who grow up in poverty on tea estates, Talat had little chance of getting a quality education. But odds against Talat were stacked even higher because his father had passed away. His mother labored as a domestic worker but couldn’t afford to feed Talat and his siblings three meals a day. 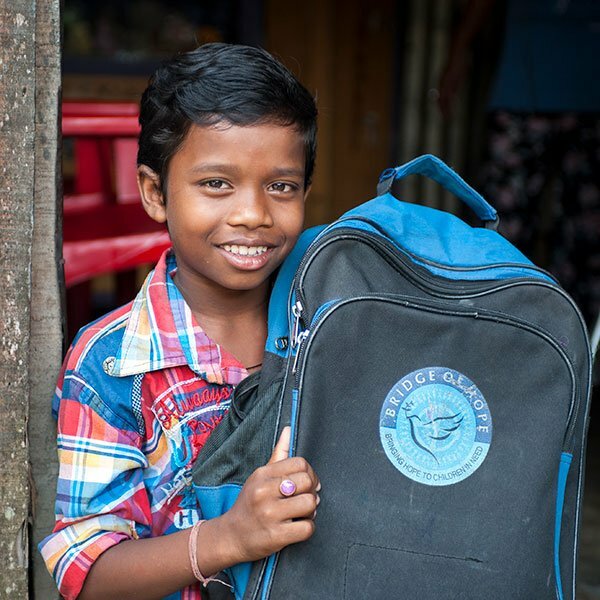 When a Bridge of Hope center opened up on the tea estate where they live, Talat got the life-changing opportunity to receive an education, a nutritious meal each day at the center, school supplies and even a mosquito net. Now Talat is learning many things through Bridge of Hope, and he has even discovered his talent for drawing there. You can give other boys and girls a chance to flourish through GFA’s Bridge of Hope Programme—someone’s partnership made all the difference for Bina. Can you imagine how many lives can be touched through the ministry of 100 national missionaries in Asia? Each one is usually impacting multiple communities. But these brothers and sisters can’t do it alone. They need people supporting them behind the scenes. At GFA, we call this the Mission Support Team. The Mission Support Team comprises dedicated behind-the-scenes missionaries who raise their own support and live simply. Serving in graphic design, IT, grounds maintenance and many other areas of GFA’s administrative office, they promote awareness, provide support and engage in prayer for the ministry in Asia. Each one represents, on average, more than 100 national workers. By sponsoring a behind-the-scenes missionary or family, you will help cover their living expenses—and you’ll be investing in the lives of national workers they serve. Giving your gift in honour of a friend or loved one? 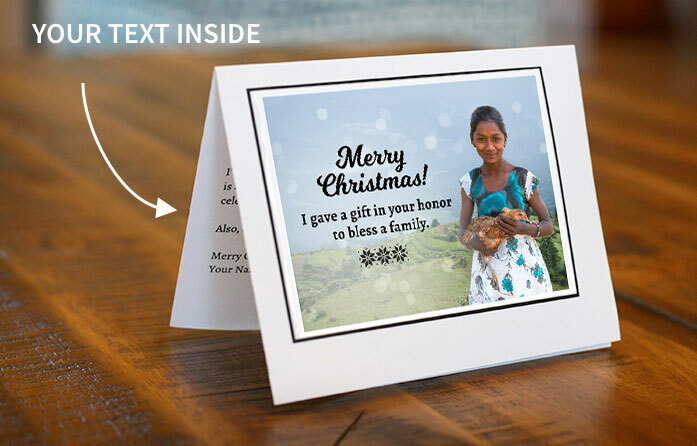 Use these cards to let them know you gave a life-changing gift in their honour! Order up to 10 free In Honour cards during your donation checkout process. We will mail them to you, and you can give them to your loved ones. Click the images below to view the cards available for order. U.S. and Canada only. If you’re giving a gift in honour of a friend or loved one, bless them with a GFA Christmas card. After checkout, you may personalize a card for each item and print out on your printer. Then you can hand deliver or send them to your loved ones.